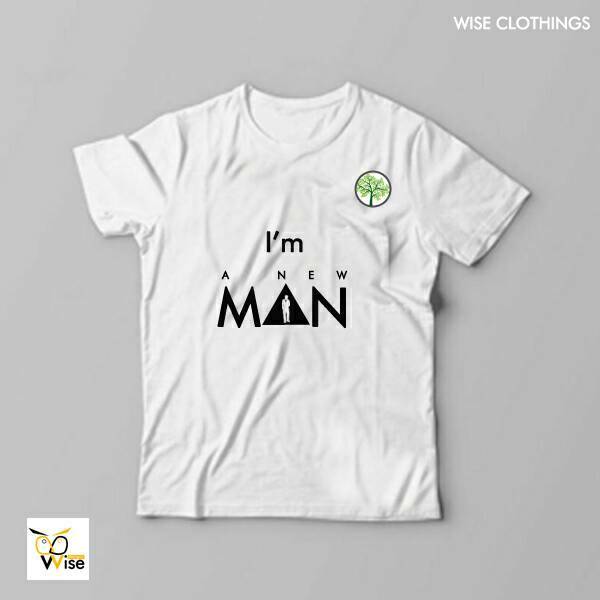 The New Man Movement is a body of young, christian, vibrant minds that desire the true value of change in society. We choose courage and a rise to challenge over complains and are poised to the raising of a generation where the quality of the things we do define our values and who we are. We aim to recognize and celebrate positive, dynamic, and motivated young individuals with their great passion for the society which cause them to take positive actions which do not only improve the environment but also influences others. The New Man Movement is open to members. You are welcome to this large family of love. You may also check our FAQs page to learn more. You can also send us a mail via thenewmanmovement@gmail.com otherwise, please visit our contact page. Enquiries: Call or Text: (+234)8146798514, (+234)8065991278, (+234)8106155905.